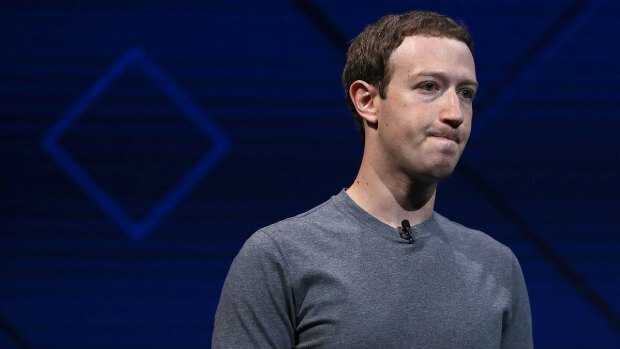 Mark Zuckerberg has fired back at Tim Cook after the Apple CEO criticized Facebook amid its scandal surrounding its data practices. Scott Budman reports. Although Facebook says the policy changes aren't prompted by recent events or tighter privacy rules coming from the EU, it's an opportune time. 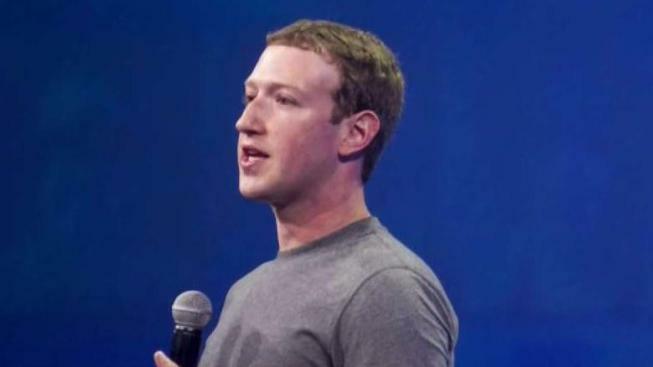 Zuckerberg is set to testify April 10 before a joint hearing of the Senate Commerce and Judiciary Committees, and a day later before the House Energy and Commerce Committee. The two sessions will be his first testimony before Congress. Separately, the U.S. Federal Trade Commission and various authorities in Europe are investigating. It has been a rough week for Facebook, both on the stock market and in the court of public opinion. With few answers as to how user data will be safer in the future, some people say they're leaving Facebook and searching for social alternatives. NBC Bay Area's Scott Budman reports. Reps. Greg Walden, R-Ore., and Frank Pallone, D-N.J., said the House Energy and Commerce Committee hearing will focus on the Facebook's "use and protection of user data." Walden is the committee's Republican chairman and Pallone is the panel's top Democrat. "This hearing will be an important opportunity to shed light on critical consumer data privacy issues and help all Americans better understand what happens to their personal information online," Walden and Pallone said. Walden and Pallone said last month that they wanted to hear directly from Zuckerberg after senior Facebook executives failed to answers questions during a closed-door briefing with congressional staff about how Facebook and third-party developers use and protect consumer data. Zuckerberg said during a March 21 interview on CNN that he would be "happy" to testify before Congress, but only if he was the right person to do that. 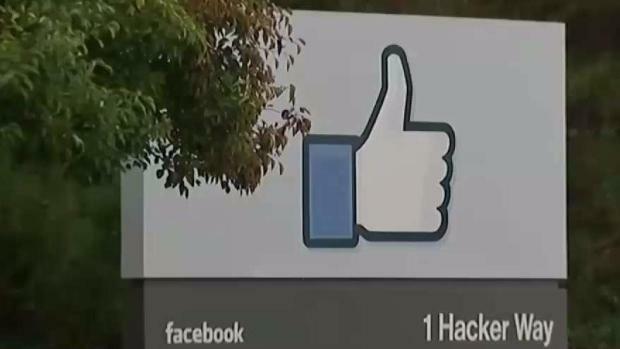 He said there might be other Facebook officials better positioned to appear, depending on what Congress wanted to know. Walden and Pallone said a day later that as Facebook's top executive, Zuckerberg is indeed the "right witness to provide answers to the American people." Their call represented the first official request from a congressional oversight committee for Zuckerberg's appearance as lawmakers demanded that Facebook explain reports that Cambridge Analytica harvested the data of more than 50 million Facebook users. The company, funded in part by Trump supporter and billionaire financier Robert Mercer, paired its vault of consumer data with voter information. The Trump campaign paid the firm nearly $6 million during the 2016 election, although it has since distanced itself. Other Republican clients of Cambridge Analytica included Sen. Ted Cruz's failed presidential campaign and Ben Carson, the famed neurosurgeon who also ran unsuccessfully for president in 2016. It's far from certain what action, if any, the GOP-led Congress and the Trump administration might take against Facebook, but the company will almost certainly oppose any efforts to regulate it or the technology business sector more broadly. As do most large corporations, Facebook has assembled a potent lobbying operation to advance its interests in Washington. The company spent just over $13 million on lobbying in 2017, with the bulk of the money spent on an in-house lobbying team that's stocked with former Republican and Democratic political aides, according to disclosure records filed with the House and Senate. The company sought to influence an array of matters that ranged from potential changes to government surveillance programs to corporate tax issues.